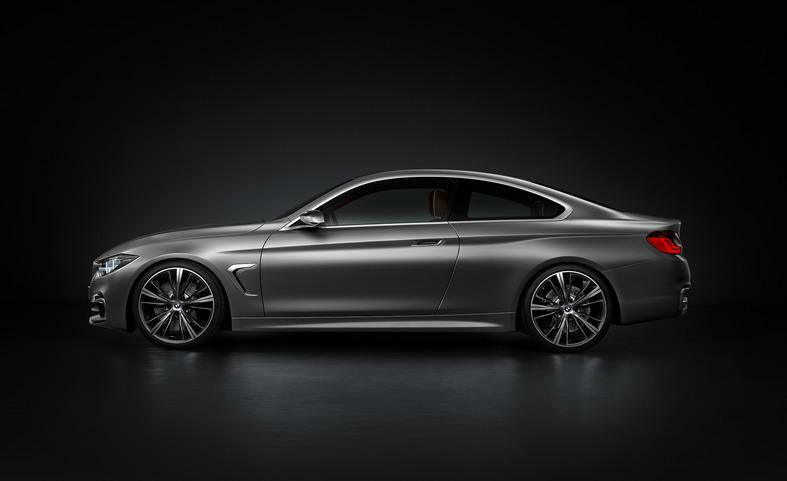 BMW fires back with a pretty wicked looking new 4-series coupe concept. 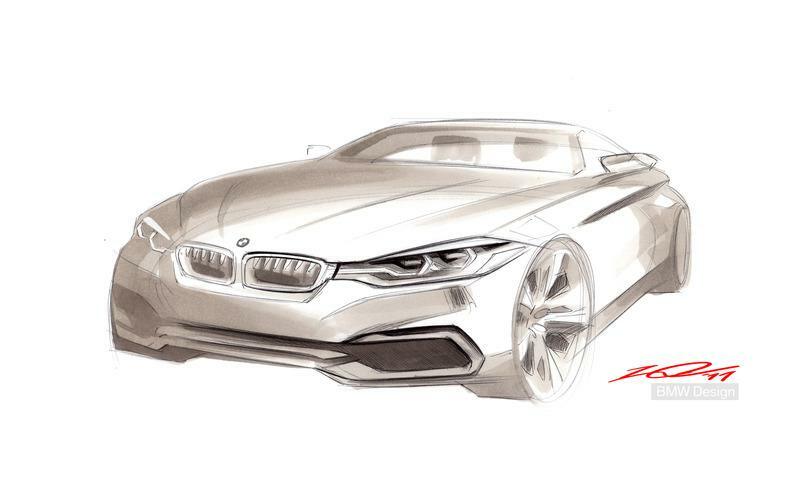 Let’s face it….BMW hasn’t made any good looking 3-series coupes since the E36. The E46 was rounded, bloated, and pedestrian to look at….the E92 looked like a gigantic Civic. 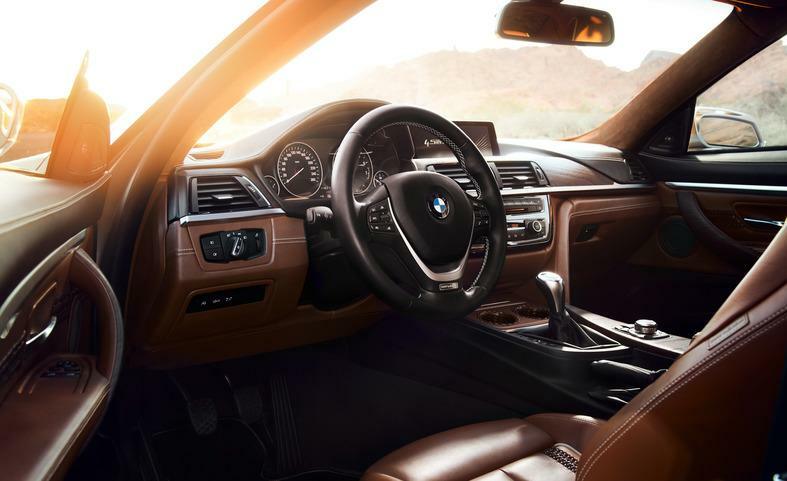 This new 4-series coupe hits the spot. Just don’t look at the hideous rear bumper. Everything else on it is nicely done, and pretty impressive for BMW. It seems they are finally realising that the devil is in the details……taking a hint from the Audi school of design on making the little design elements count. 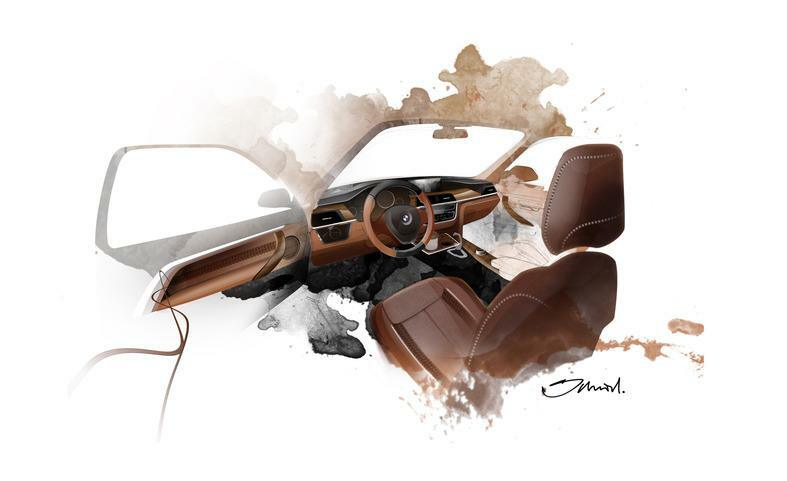 Nice one, BMW……consider me impressed! 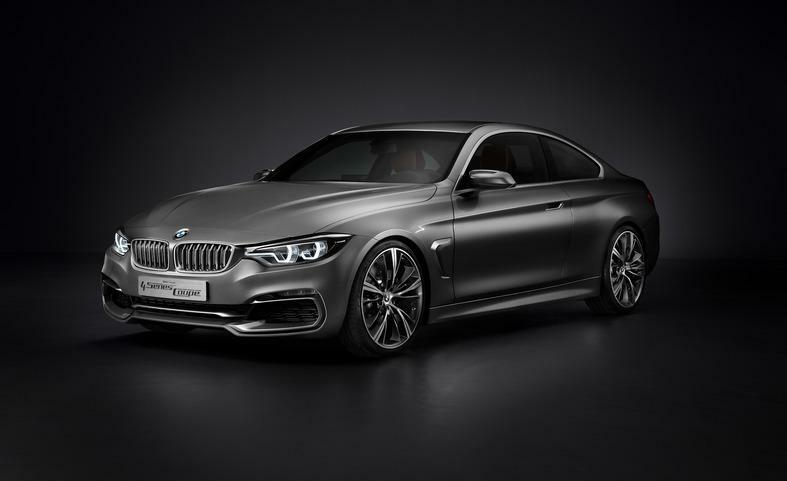 First the beautiful 6-series Coupe and Gran Coupe, now the 4-series? The propeller may be on the rise…..sort of….oh wait, i just remember that horrific concept they showed in L.A last week. Nevermind!